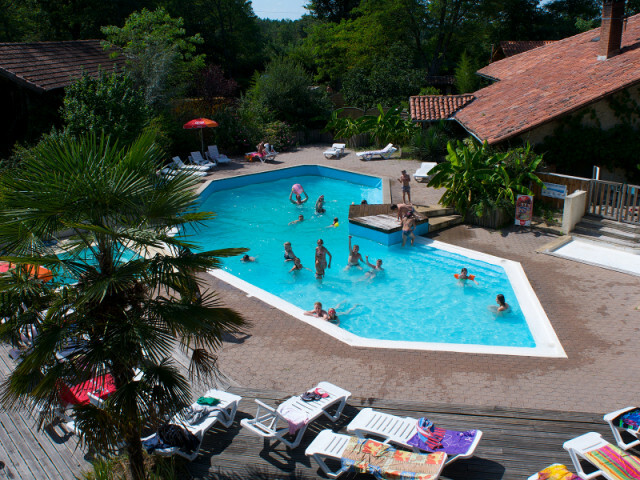 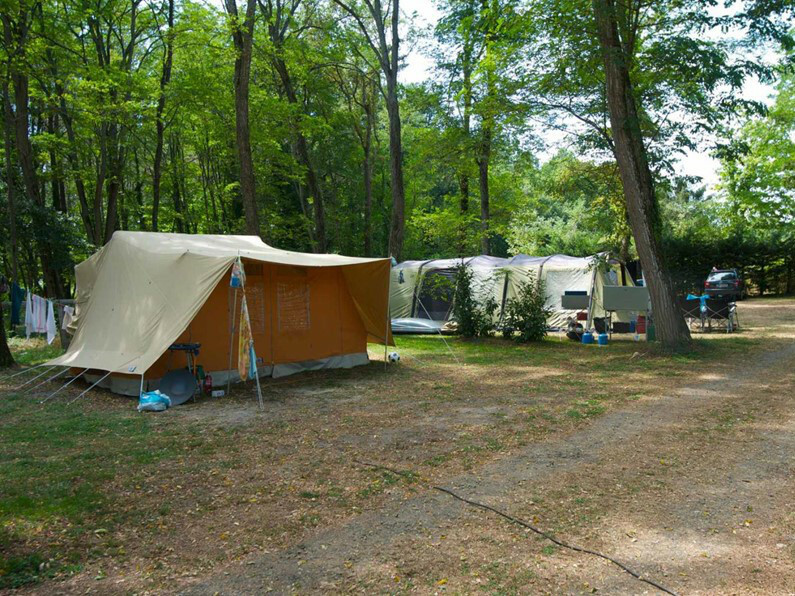 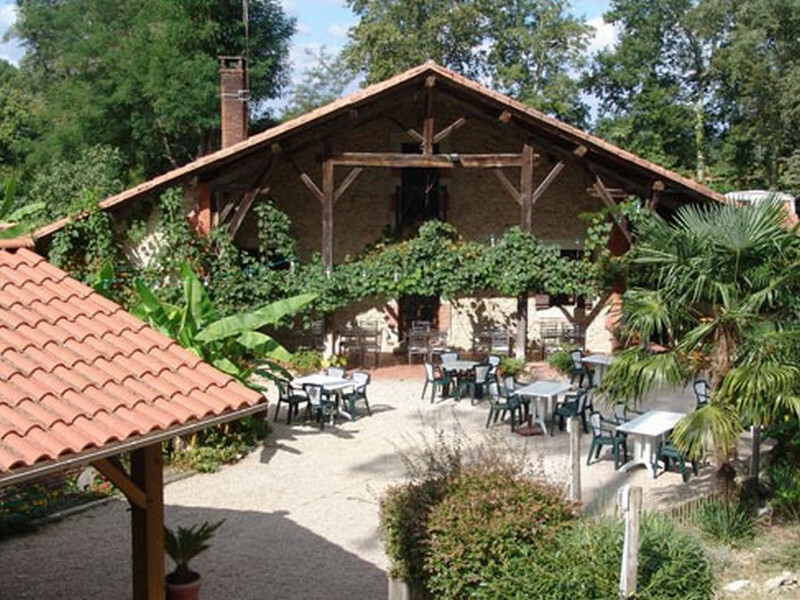 Camping *** Le Pin welcomes you in a wooded park of 3ha located in the Landes (near the Gers). 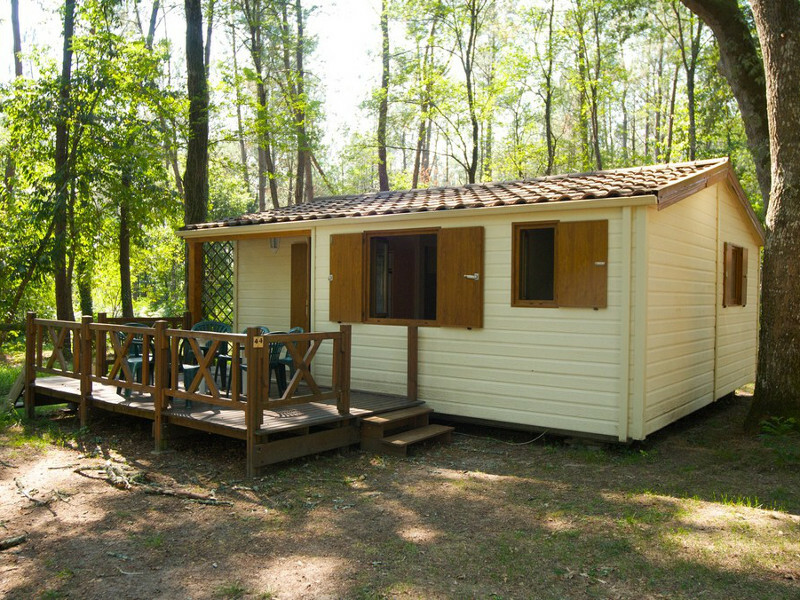 Many lodging solutions are available to you: Chalet, Mobil-Home, Camper place, Caravan or tent. 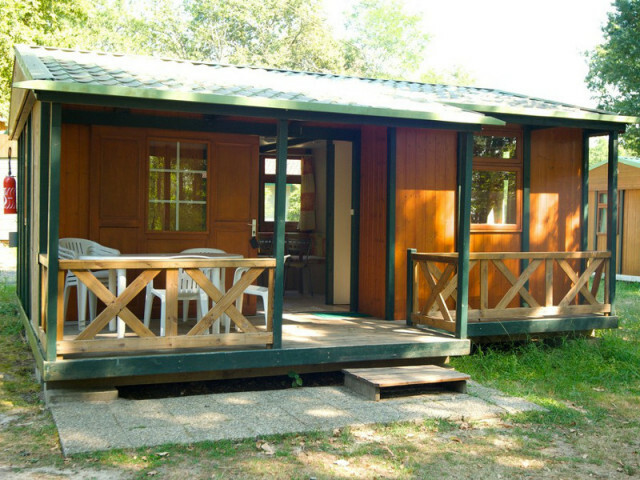 Camping *** The Pine in the Landes (less than 30 minutes from the circuit) offers many accommodation solutions ranging from a simple camping site to the chalet for 8 people. 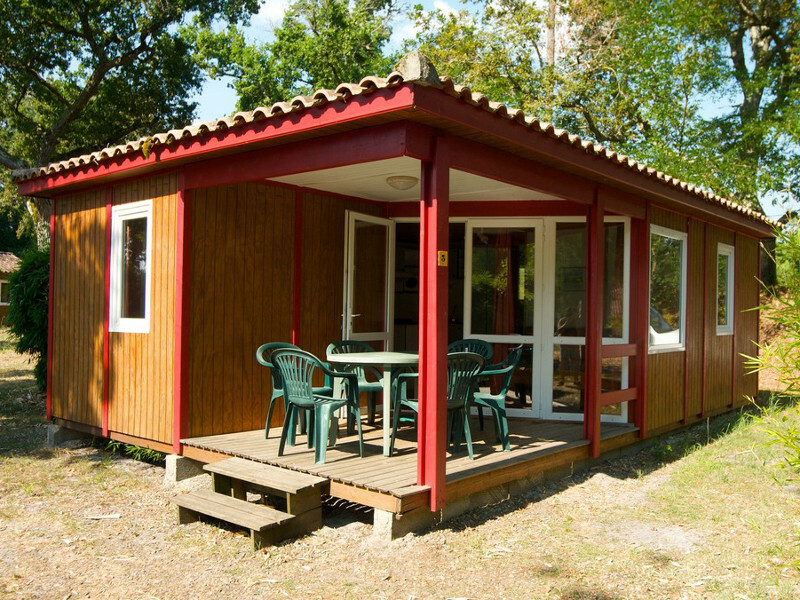 On the 3ha of the field: ... sites are reserved for campers, caravans or camper; ... Mobile homes that can accommodate from 2 to 6 people; ... chalets with a capacity of up to 8 people.